The Auto Dealers Office Management Association was founded in 1956 as a professional organization for controllers, business and office managers who wished to excel in their positions. The aim of this group is to educate and inform on changes that affect the automotive industry, offering a large network of other experienced automotive personnel to call on for clarification of questions. ADOMA’s emphasis on education is demonstrated at monthly chapter meetings as well as the yearly Business Management Educational Conference. ADOMA is an excellent networking opportunity for auto dealer office management living within driving distance of an ADOMA chapter. Register via the ADOMA site. 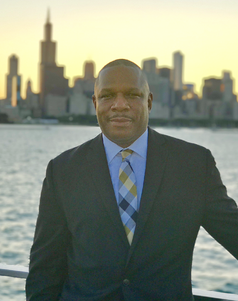 Senior Vice President of Sales Charles Dortch III is an engaging public speaker and an expert in payments guarantee services for auto dealerships. He has been at CrossCheck for over 21 years and has achieved enormous success during his distinguished career. He was the first CrossCheck employee to exceed $1 million in sales and collections revenue (2000), and later, $10 million in sales revenue (2015). Dortch currently manages a group of sales professionals who sell CrossCheck services to merchants nationwide. He is also an honorably discharged veteran of the U.S. Army, having served as a logistics coordinator during his time in the military. A native of Chicago, he frequently travels to develop sales strategies for his growing network of auto dealerships. Dortch will focus on the many ways CrossCheck services deliver lifetime customer value to auto dealers throughout the country. For example, Plus Sales is a stand-alone check guarantee service for merchants who are already contracted with another vendor. This specialized service guarantees checks declined by other providers to prevent lost sales revenue. Plus Sales is easy to use. After their current check guarantee company declines a check, auto dealers phone CrossCheck’s 24/7 authorization line or visit the CrossCheck merchant portal to submit the check and receive an authorization number. The check is now guaranteed. If the check is returned from the bank unpaid, auto dealers simply submit it to CrossCheck for reimbursement under the terms of their service agreement. 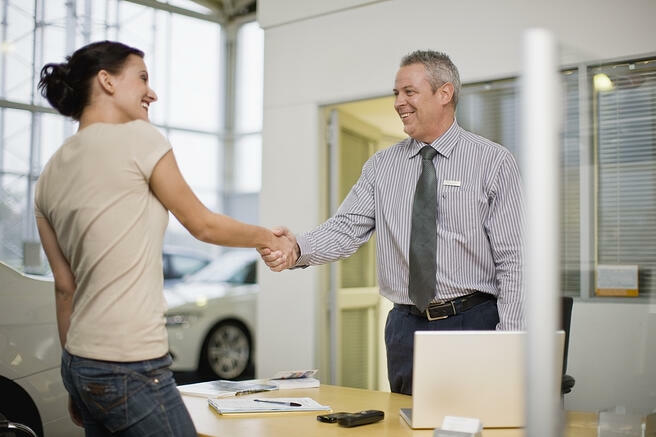 Auto Dealers Drive Sales with C.A.R.S. C.A.R.S. uses Remote Deposit Capture (RDC) to accept, process and automatically deposit guaranteed checks into auto dealership accounts. RDC provides the framework for the consumer-friendly Multiple Check service (to accept up to four guaranteed checks for one down payment or sale) as well as Check on Delivery (to pre-approve check payments for phone orders). Download our free guide to learn how C.A.R.S. 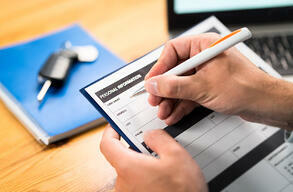 can increase revenue at your auto dealership.